The deceased were removed to the mortuary at Mayo General Hospital, Castlebar, where post mortems will take place. The N26 at Ballinahaglish is currently closed to facilitate Garda Forensic Collision Investigators and local diversions are in place. 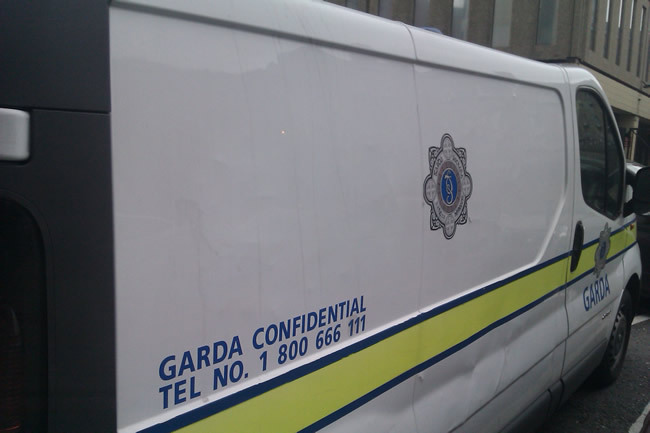 Investigating Gardaí are appealing for witnesses to contact Ballina Garda Station on 096 20560, the Garda Confidential Line 1800 666 111 or any Garda Station.